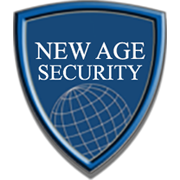 Thank you for contacting The New Age Group. We appreciate you taking the time to fill out our form. We will get in touch with you shortly, we respond to all emails within 24 to 48 hours.